In today's world technology has given us wings to explore and to learn so much more. 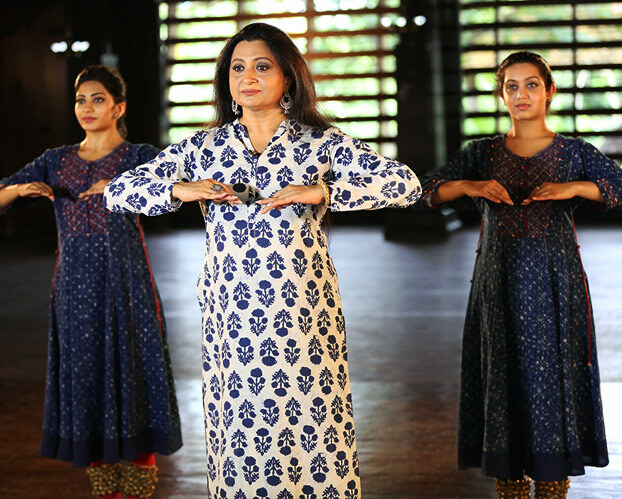 Through learnkathakonline, Kathak Guru Pali Chandra is reaching out to all who wish to follow their dream of being a classical Kathak dancer. 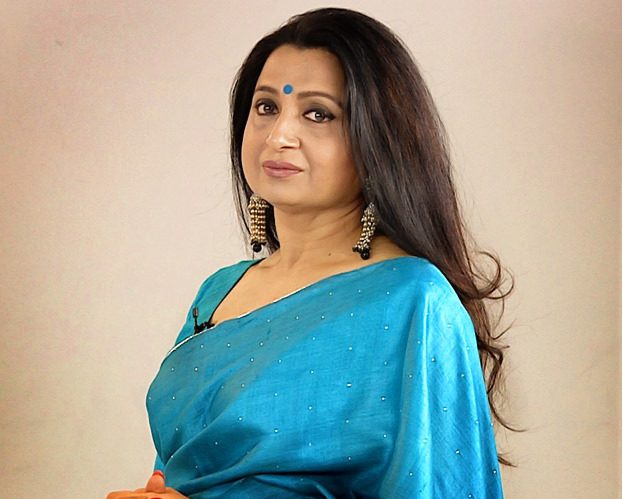 Educating you through these online classes, she attempts to develop your foundation in basics, guiding you all the way to become an accomplished kathakaar. 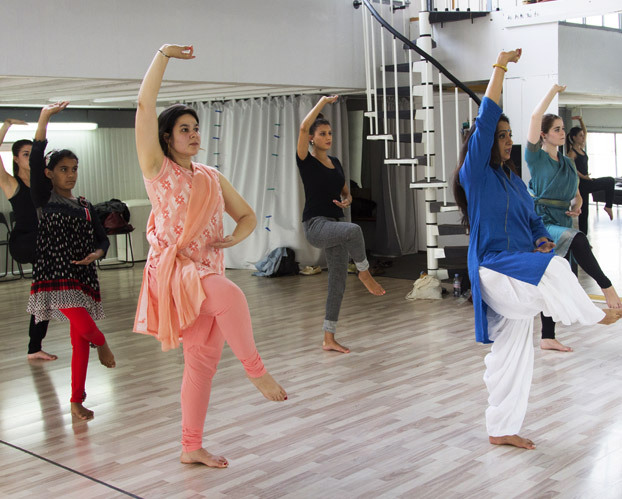 These courses are intended to help you learn the intricacies of the art form and transform a novice dance enthusiast to a Kathak exponent, if one is willing to put in that effort. 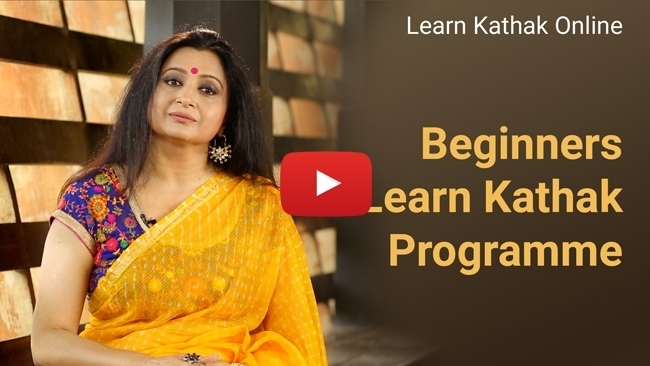 There are Beginner's lessons (English and Hindi versions) which are available right now, Intermediate Program will be released in 2019 and Advanced Program will be released in 2020. This is a paid subscription program where you can download all the 222 lessons through subscription. 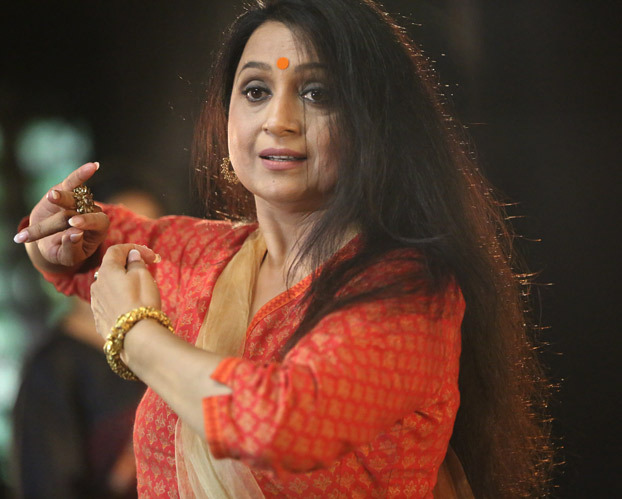 However there are 222 lessons for the beginner's program and some of those lessons are available on YouTube freely.